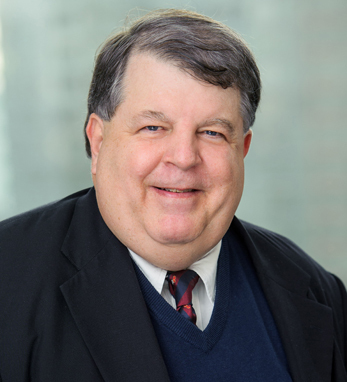 William M. O’Connor is a partner at Thompson and Knight LLP, and is a recognized leader in the special servicing of commercial mortgage backed securities (CMBS) and related aspects of loan workouts. Bill is president of the New York Association of the Abbey Theatre, is active in the Irish American Writers’ Society and in the Friendly Sons of St. Patrick, and is a board member of the Board of NUI Galway Foundation, the advisory board of the Fighting 69th Regiment Trust, and the board of the St. Patrick’s Day Foundation. He has also been an honoree of the Irish Voice’s Irish Legal 100. He earned both his B.A. and J.D. from Fordham University in the Bronx.